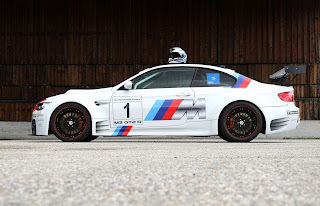 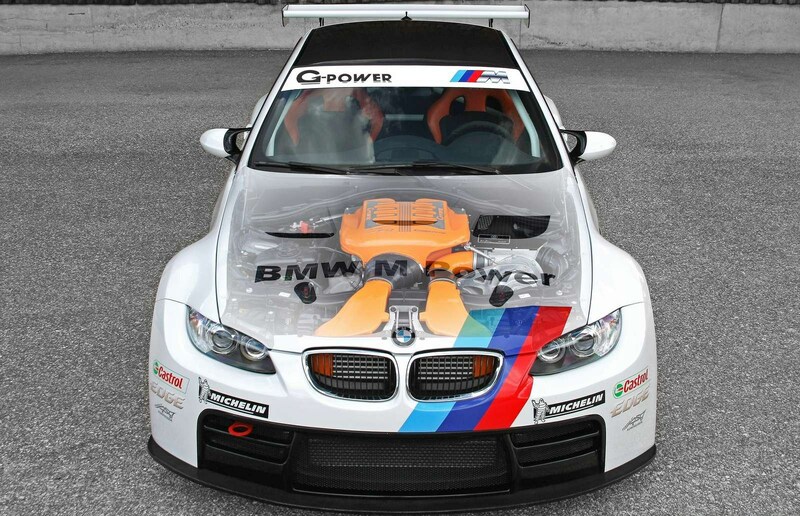 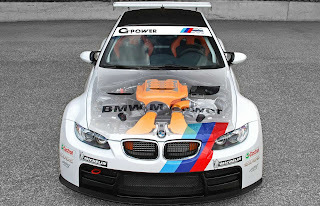 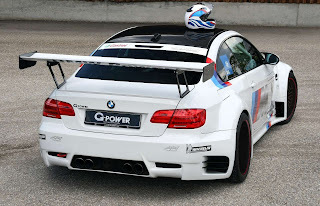 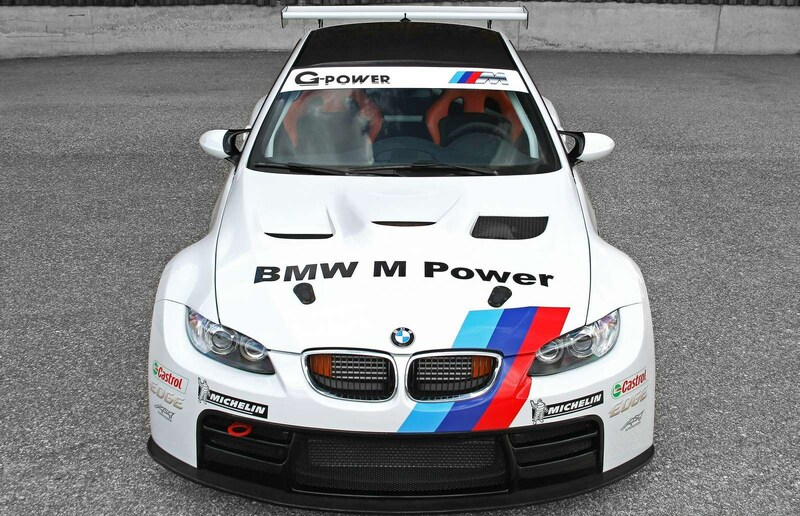 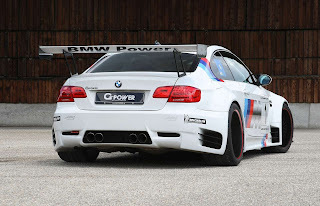 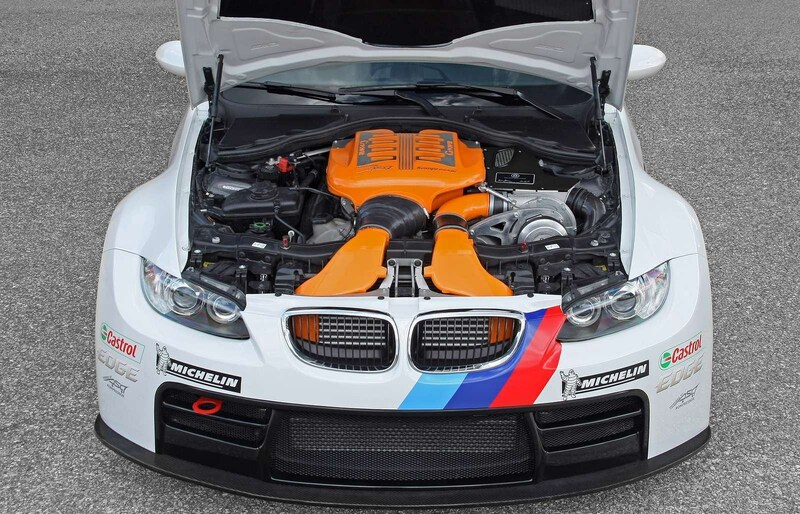 German tuner G-Power has released a modification package for the BMW M3. 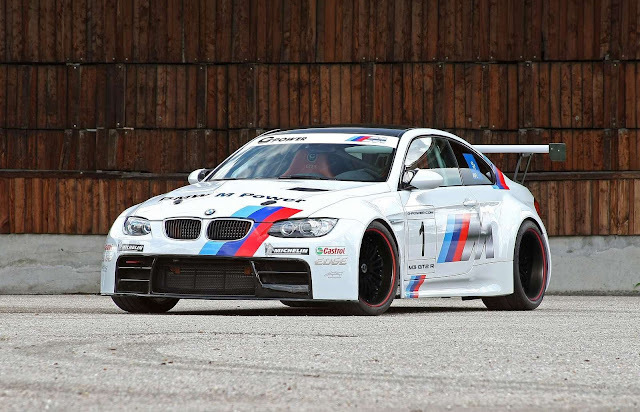 The M3 GT2 R is designed for the track. The engine has been modified, increasing the displacement from 4.0 to 4.6 liters, adding a SK III supercharged system, forged pistons, new connecting rods and a titanium exhaust system: now it delivers 720 hp. 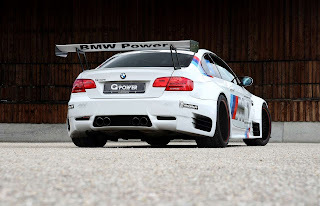 Outside, the aerodynamic upgradews have been cured through a carbon fiber body kit. 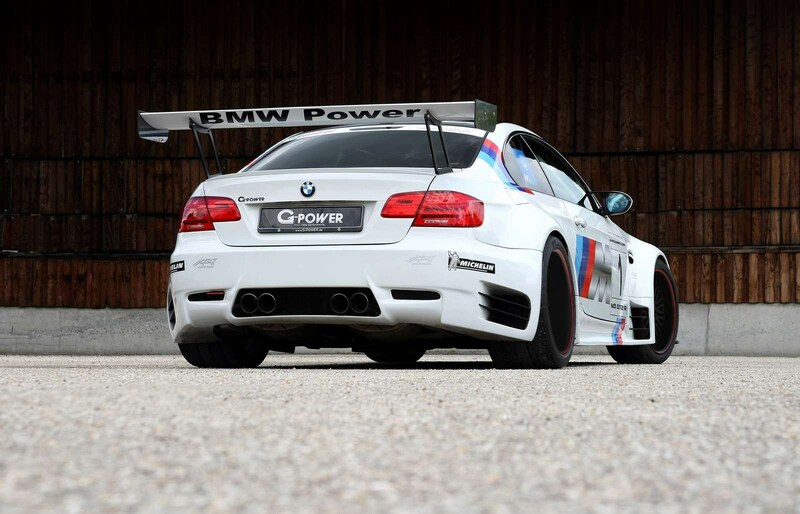 G-Power has also fitted new suspension and G-Power Silverstone RS forged wheels. 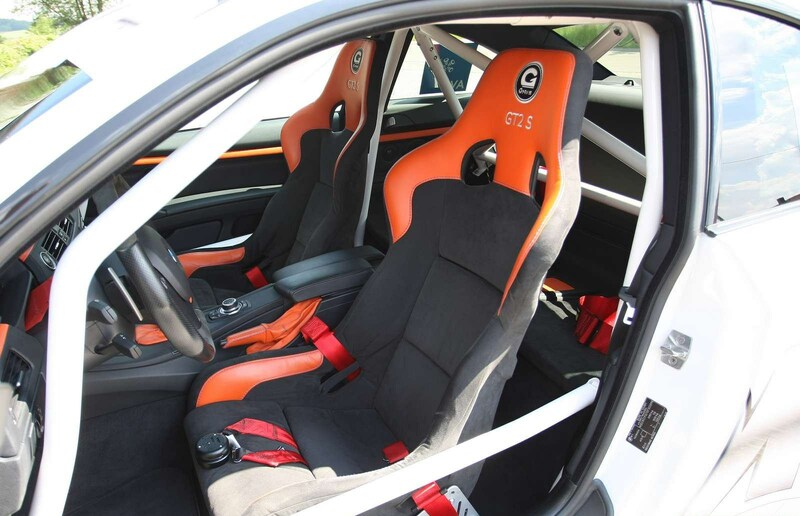 Inside, sports seats made of carbon and full FIA roll cage have been added. 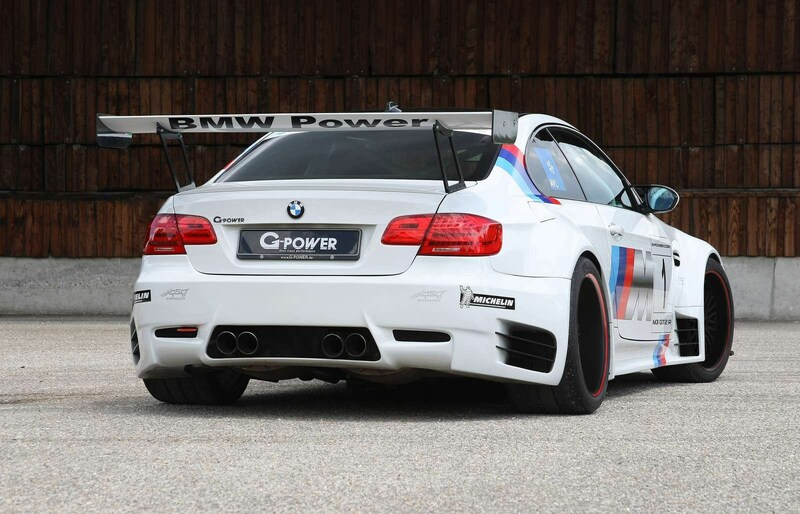 Il tuner tedesco G-Power ha rilasciato un pacchetto di modifiche per la BMW M3. La M3 GT2 R è stata progettata per la pista. 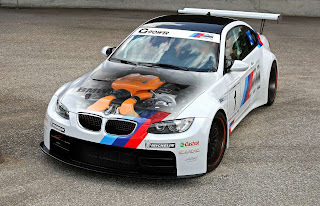 Il motore è stato modificato aumentando la cilindrata da 4.0 a 4.6 litri, aggiungendo un compressore SK III pistoni forgiati, nuove bielle e un sistema di scarico in titanio: ora eroga 720 cv. 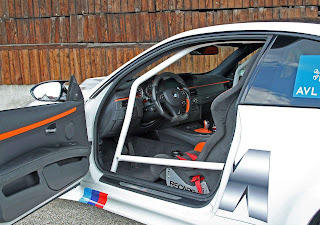 All'esterno l'aerodinamica è stata curata attraverso un body kit in carbonio. G-Power ha montato anche nuove sospensioni e cerchi G-Power Silverstone RS forgiati. 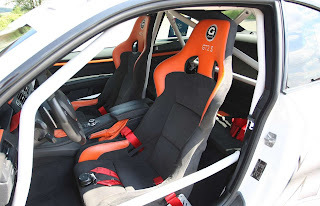 All'interno, sono stati aggiunti sedili sportivi in carbonio e roll bar.